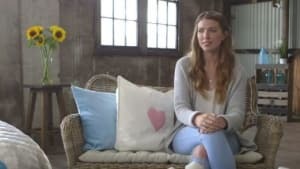 Stockland encourages Australians to give a little Christmas in the latest campaign from CX agency Lavender. The new ad, a refresh for Australian Avocados, reminds everyone that "everything's better when you smash an avo." 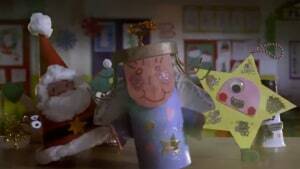 Elf, Angel, Reindeer and Mouse return with a host of new friends in Myer's new Christmas spot. 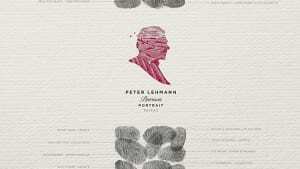 Ikon re-introduces Peter Lehmann wines launching its first ad in five years. Ikon Sydney launches a new campaign for Kettle Chips, paying tribute to the craftsmanship behind the crunch. 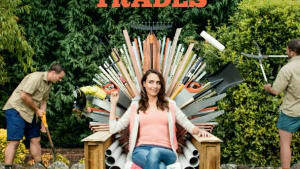 Hipages launches its first ever brand campaign in a large-scale national push developed and executed by Ikon Group Sydney. Jewellery brand Pandora has teamed up with Ikon to celebrate female friendship. 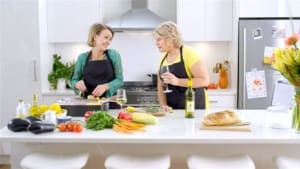 Jac and Shaz, popular duo from Channel 7’s My Kitchen Rules return to the small screen this week, to bring a different point of view to life’s complications for Yellow Tail wines. 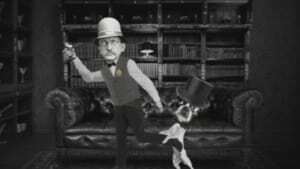 Ikon has launched its first work as a full-service agency and it involves a talking dog and an opera. 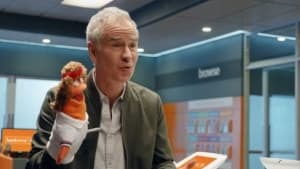 First it was John Cleese and now it's John McEnroe who's banking on Bankwest. What do Aussie celebrities and dollarmites have in common? They were all in same school halls once, and from today they will be reunited in the next instalment of the School Banking campaign for CommBank. Westfield launches its spring/summer 2014 fashion campaign with an 80s dance off, courtesy of Duran Duran.